We are excited to be part of this giveaway and think you'll love it too! 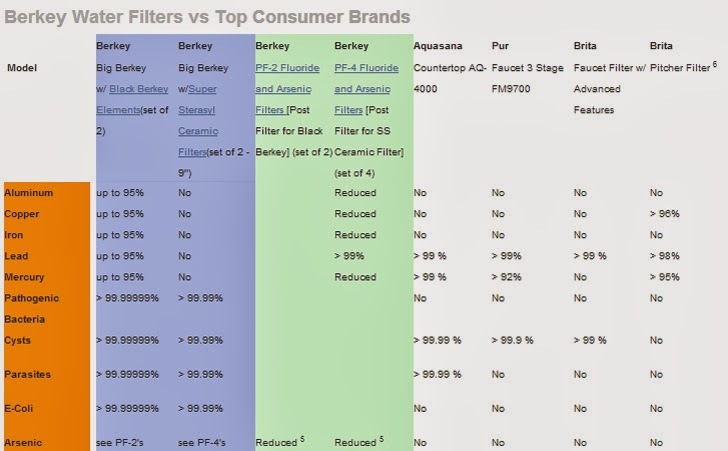 We have been dreaming of a Berkey filter, the highest quality that exists. It doesn't just filter chlorine like cheap filters sold at most stores, it rids your water of heavy metals, fluoride, and a huge list of impurities. I know first hand that high quality filtered water can change the way you feel and make you truly hydrated like no bottled or tap water can. Welcome to the Royal Berkey Giveaway! Water is the most basic thing humans need in life. Unfortunately, too often it is full of pharmaceuticals, heavy metals, bacteria, parasites and more. Even water that has been treated can contain some nasty things. 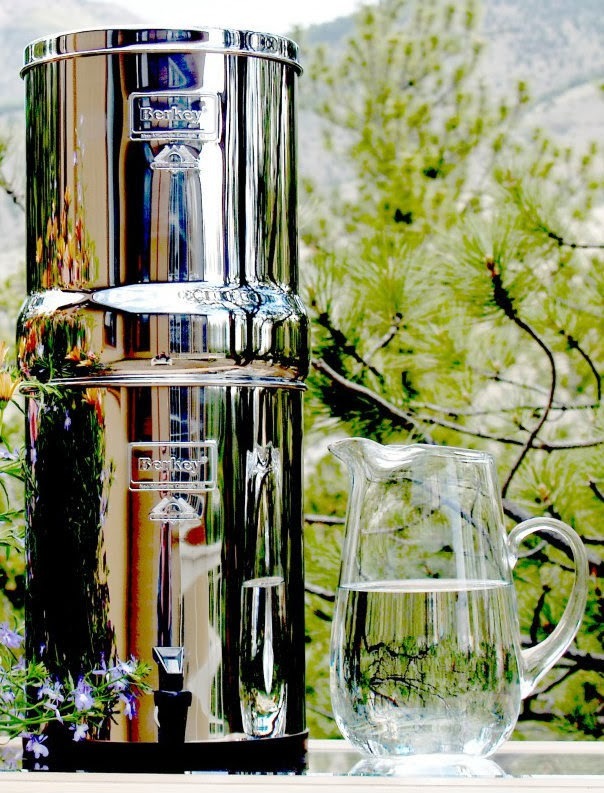 The Berkey water filter has become known for its efficiency in removing ALL those things and for helping people to live a more healthful, green life. Check out a full review HERE. 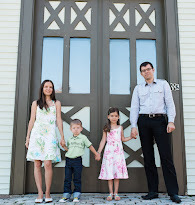 More Than Alive is a company specializing in living a healthfully. They are generously giving away a Royal Berkey (it holds up to 3.25 gallons!) to one lucky winner. U.S. residents 18+, please. *More Than Mommy received a complementary Berkey to facilitate her review. Disclaimer: Eco-Babyz did not receive any compensation for this post and is not responsible for sponsor prize shipment. I learned that drinking water is typically polluted with viruses, parasites, pathogenic bacteria, cysts, and heavy metals. The Berkey sounds like a great way to improve water quality. I learned they filter bacteria which is great. My home has well water so we need something that will do this. I learned that all their product is made close to nature and chemicals free. I learned that More Than Alive also sells supplements and bulk items. I learned that they sell bulk herbs and whole foods, which is a great way to keep your family healthy and save money, too! I like how this is a husband/wife team working together to live healthy and help others live healthy. I learned that they sell bulk herbs. I learned that their filters can remove fluoride too! More Than Alive has a great selection of books as well as organic herbs, bulk items, and water filters. Very high quality products and good descriptions of everything so you can make educated choices. They also sell silk scarves that they buy directly from a family in Laos. I learned that there are many sizes of the Berkey water systems, including convenient travel systems! I learned it can filter tons of contaminants from Radon 222 to bacteria and excess Flouride regardless of the source of your water with the exception being salt water. I learned that More Than Alive carries a variety of Wise Food Storage products including the Wise Deluxe Survival Kit, a complete survival supply that covers all the essentials. I learned in case of an emergency that you can use the Berkey system to filter water from chorine pool water. They sell bulk herbs and products in order to help others live a more wholesome life. I learned the the company's founders are a married couple from Tennessee. I learned that they have a variety of products, from herbs to clothing, but that they started with just water filters. I learned that that they also sell a variety of organic products. Great to know! I learned that they offer so many other things for sale. I also learned that they offer giveaways. My husband has just recently been researching fluoride and how bad it really is for you. He as also expressed that he would like to invest in good filter. This unfortunately has to be on the back burner to other expenses we have right now. I have never heard of “more than alive” or the berkey filter. And reading up on it I now really want one! This company seems to have great other products to help you live a healthier lifestyle. Changing our drinking water has now become a priority! Thank you for this chance to win this great product! I learned that they sell emergency food kits that are simple and yummy! Love that!